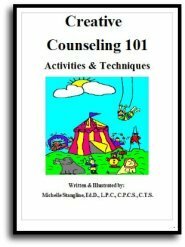 Submit Comment for How Can I Take a Play Therapy, Group Therapy, Creative Counseling, or Sand Tray Therapy Class? 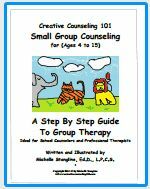 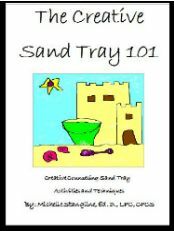 How Can I Take a Play Therapy, Group Therapy, Creative Counseling, or Sand Tray Therapy Class? 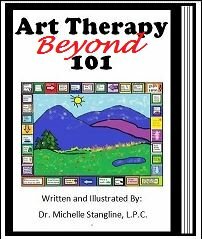 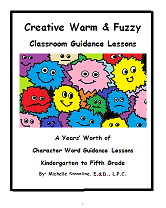 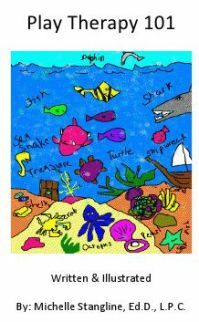 Return to How Can I Take a Play Therapy, Group Therapy, Creative Counseling, or Sand Tray Therapy Class?.